 Unity offers many ways for children and families to learn and share our basic principles. Please take a look below for our current offerings. We lovingly and imaginitively create lessons for children of all age groups to engage and deepen their spirituality. Parents are welcome to join at any time. On First Sunday of every month, Rev. Deb inspires children in the sanctuary with a mini lesson to show them how to express their "Christ within"
Please see the Youth Ed. Director or a Board member if you are in need of assistance with your little one. Books, books and more books to expand you child's curiosity and love of reading. Don't see a book your child would love to read? Just ask and we'll order it for you!